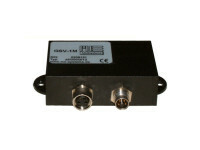 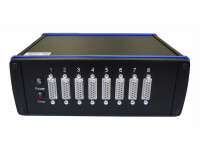 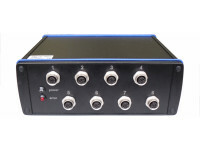 The measuring amplifier series GSV-1 are well suited for measurements at high frequencies. 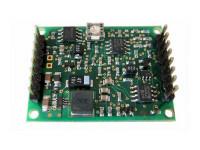 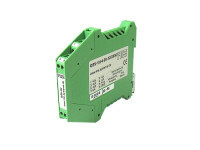 Versions are available with -10 V to +10 V and 4 ... 20mA. 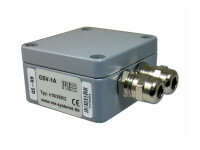 Versions with voltage output are in contrast to the GSV-11 also for strain pressure measurements or for processing measurement of the torque right and left-handed as well as for 3-axis force sensors "K3D" and 6-axis force sensors moments "K6D". 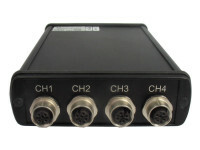 Various housing and a 4 and an 8-channel device.